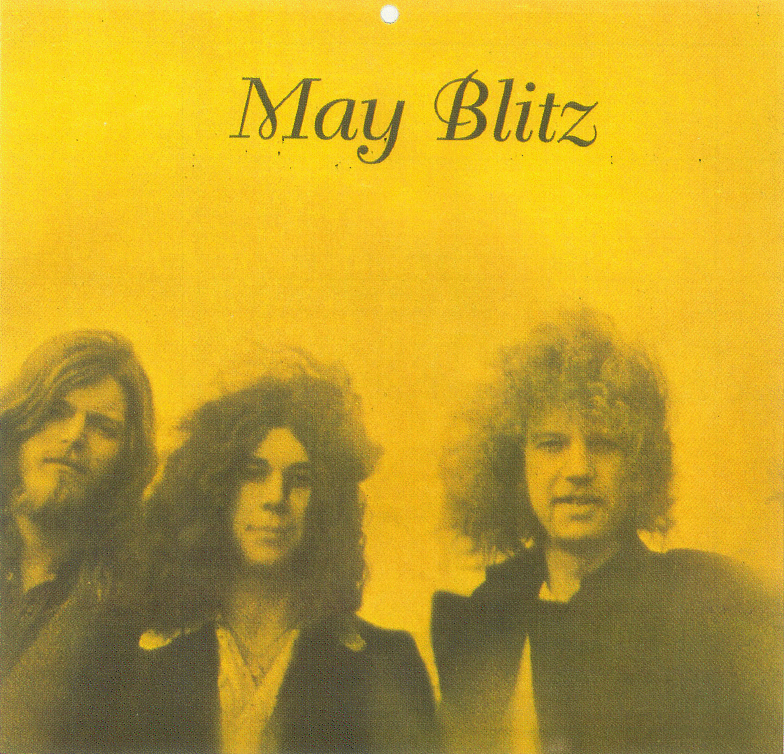 is a British heavy rock power trio that was active in the early 1970s. The group was formed in 1969 by bassist Terry Poole and drummer Keith Baker, the rhythm section of the blues-rock trio Bakerloo, both of whom left the group when guitarist Clem Clempson departed to join Colosseum. Jamie Black joined the group on vocals and guitars but both Poole and Baker left this group as well before it recorded anything, Poole joining Vinegar Joe and Baker Uriah Heep. Black then added fellow Canadian Reid Hudson on bass and Tony Newman, who had played with Jeff Beck, The Hollies and Sounds Incorporated, on drums. After some time playing pubs in the UK, the group signed with Vertigo Records (in the US they were on Paramount Records) and released their debut album in 1970. A second album followed early in 1971 but the group did not see success quickly and decided to disband in late 1971. Black and Hudson, both originally from Canada, returned to their native country while Newman went on to join Three Man Army.